Masquerade is all the rage! 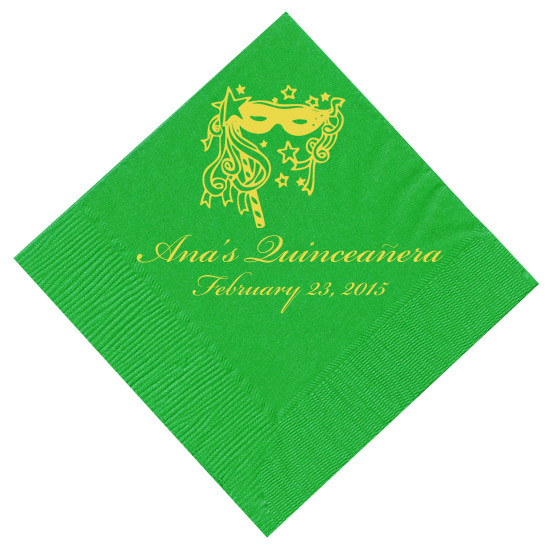 If you're hosting a masquerade ball themed Quinceanera, you simply must have these napkins! They're available in three sizes and dozens of vibrant colors. Enter a name and a date in the font and color of your choice to completely customize for your big bash! Napkins are the best quality out there - 3-ply and super sharp printing - after all, this is a masquerade ball and your 15th birthday! Loved the napkins, excellent service and fast delivery. 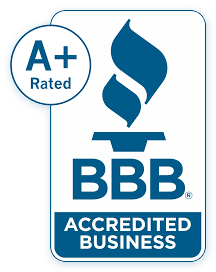 Yes I will definitely recommend the napkins and will definitely buy from this company again.